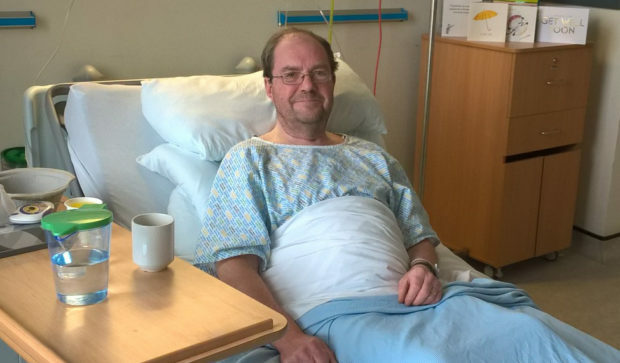 BBC Scotland’s continuity announcer Tony Currie hailed the emergency teams at Scotland’s flagship hospital yesterday after he almost drowned in his bath before suffering three cardiac arrests. The honey-toned broadcaster fainted in his bath after returning from work unwell on Sunday night. He was found by his wife Karin and she managed to lift him out the water while he remained unconscious. He then went on to have three cardiac arrests after being taken to the Queen Elizabeth University Hospital in Glasgow but was saved by the medical team. Tony, 67, said: “I felt pretty ill while on duty at the BBC and Karin called me to say I sounded awful. “She urged me to come home and my boss called a taxi. Once home, Karin suggested that a bath might make me feel better. However, when I didn’t emerge she got worried and came to see if I was ok. I was submerged in the water and drowning. I had become unconscious and was dying. After arriving at the A&E department, Tony suffered a cardiac arrest and was resuscitated before being transferred to intensive care. Over the next two days he suffered yet an other two cardiac arrests. Messaged have poured in from Tony’s broadcasting friends. Doctors are still at a loss as to what caused the cardiac arrests. In the meantime Tony says he feels like he had gone through in an episode of Holby City or Casualty. 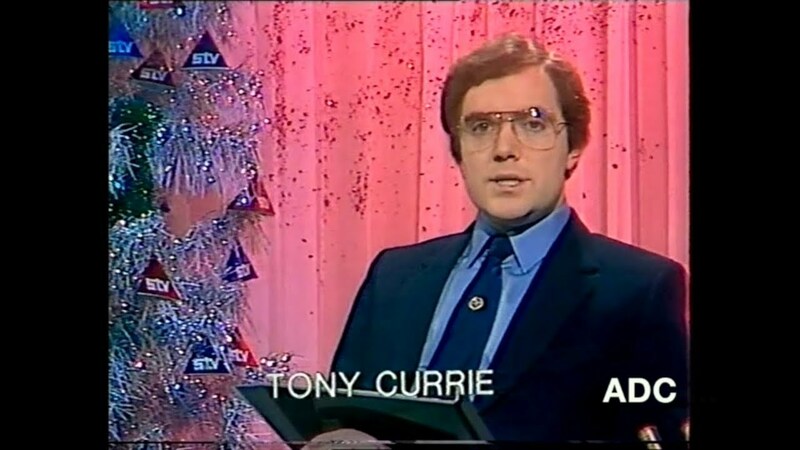 Tony is also urging everyone to learn resuscitation. He says: “Get trained and be ready to save a live. It can happen any time any place and you want to be able to save a life!